Splashing paint on the canvas, without the mess. Don’t you just love digital art? 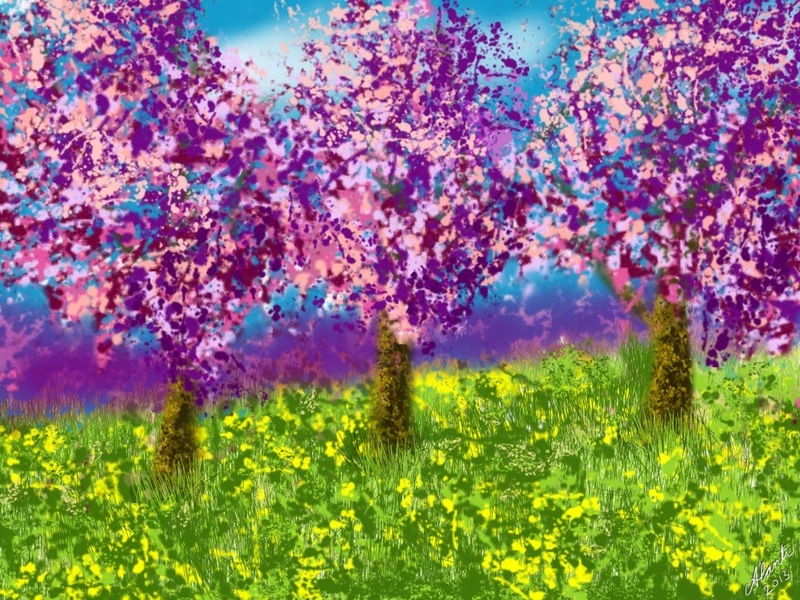 This entry was posted in Sketch Club and tagged blossom, color, Landscape, paint, splash by Alanti. Bookmark the permalink.